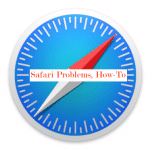 By default, the Safari web browser records your web history, cookies and cache. This may be annoying if you would like to record privately. 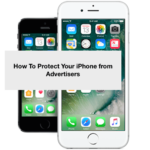 Fortunately, you can prevent your iOS or Mac OS X device from recording your web history with Private Browsing. When enabled, Safari will no longer record your web or Autofill history. 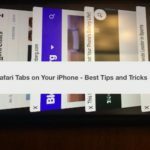 In this tutorial we will be showing you how to enable Private Browsing on iOS 5 as well as Safari for Mac OS X. This tutorial requires iOS 5 or higher. 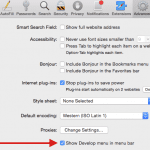 To start, launch Safari on your Mac. 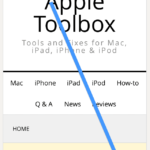 Once Safari has completely launched, look towards the Apple Toolbar. Click on the option labeled “Safari”. When you do this, a drop down menu will appear. Look towards the center of the menu, you will see an option labeled “Private Browsing”. Click on this option to enable private browsing. When you do this, a pop-up window will appear to confirm. Click the option labeled “OK”. Launch the Settings app on your iOS device. 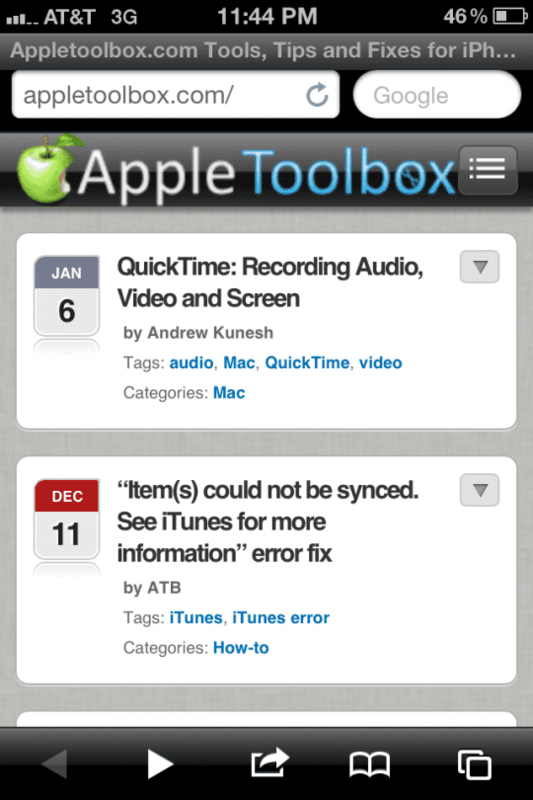 Once is has completely launched, scroll down until you see an option labeled “Safari”. Tap on this option. Look towards the center of your screen, you see an option labeled “Private Browsing”. This option is located under the “Privacy” header. Enable this option by tapping on the on/off switch that is located to the right of this option. When you do this, a popup window will appear. This popup window will ask whether or not you would like to close all of your currently opened tabs. When you open Safari, you will notice the option and status bars have turned black. The status bars will turn back to their normal color once Private Browsing has been disabled. 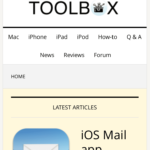 Thanks for reading this AppleToolbox tutorial. Check back soon for more Apple related content!